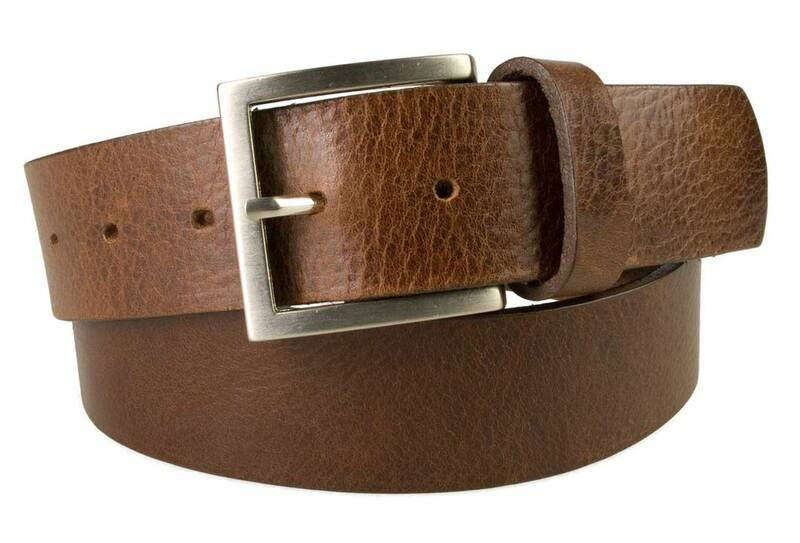 A high quality mens leather jeans belt made in a supple Italian full grain vegetable tanned leather. 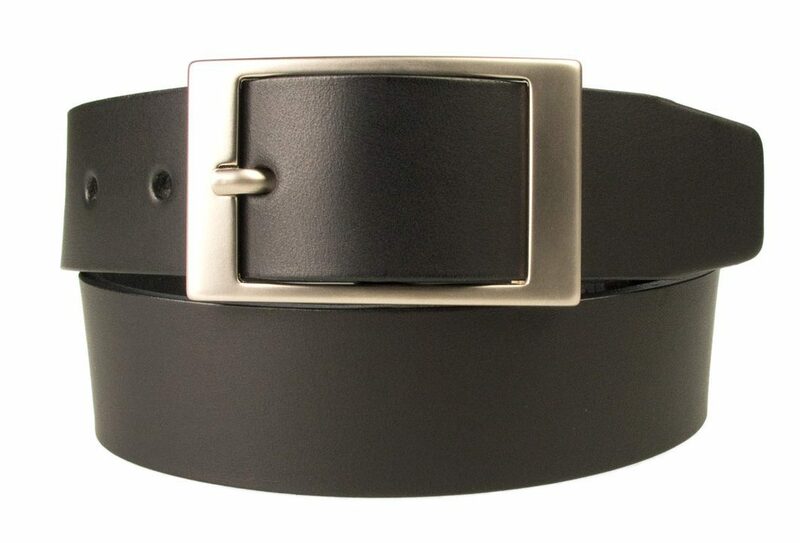 40 mm Wide. Approx 1.5 inch. 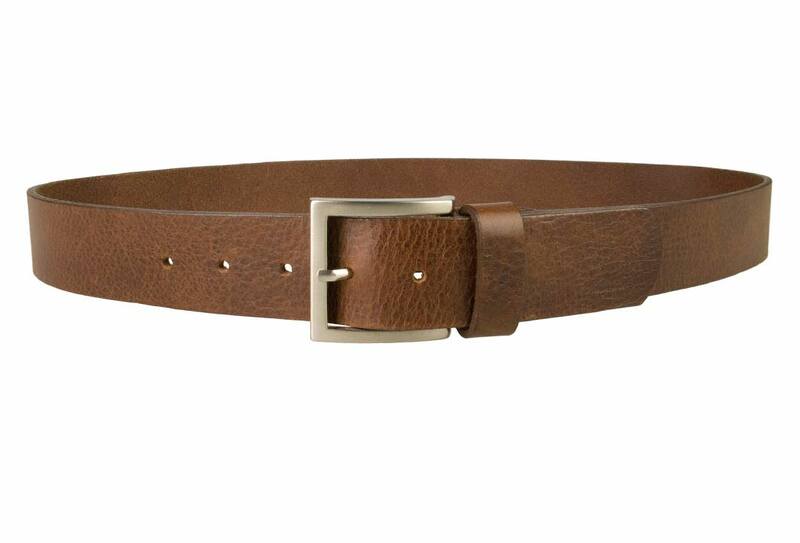 Great with jeans, this belt is manufactured in the UK by Belt Designs using a supple Italian full grain leather. 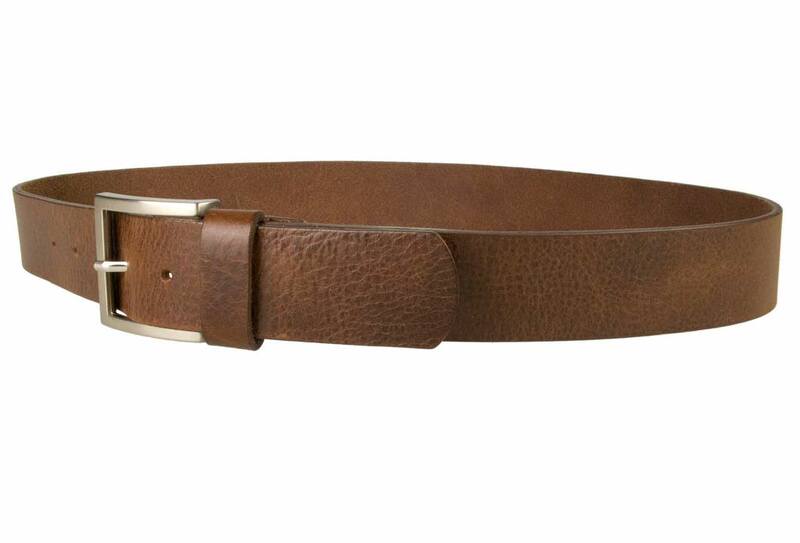 It comes in a rich brown with beautiful natural grain and a bright surface finish. 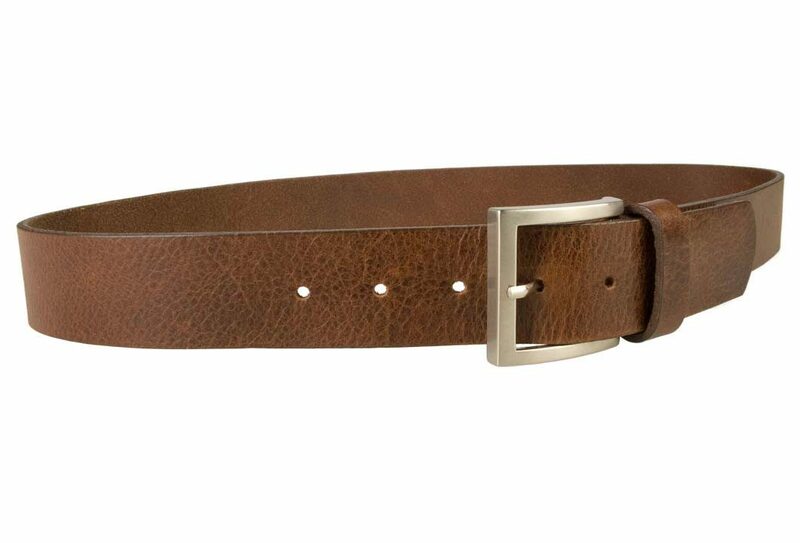 Complemented by an angular brushed nickel buckle, the hardware provides contrast to the rugged informality of the Tuscan tanned strap. 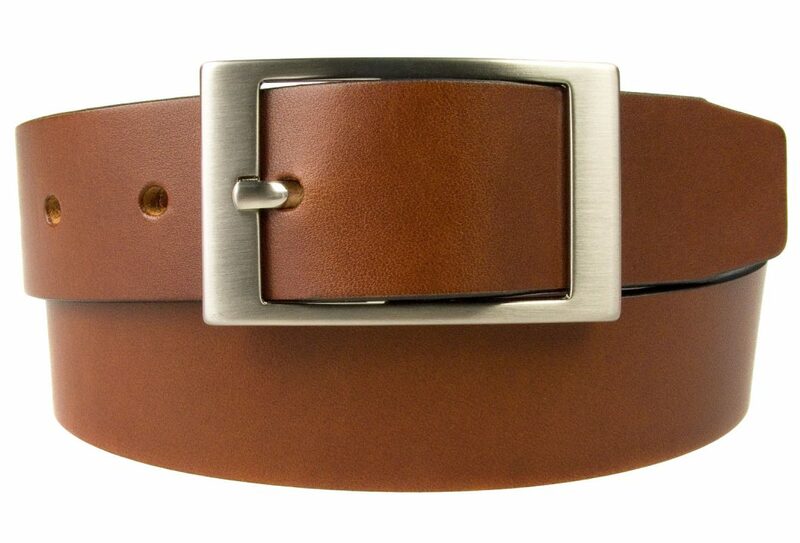 Ideal for jeans and casual trousers. 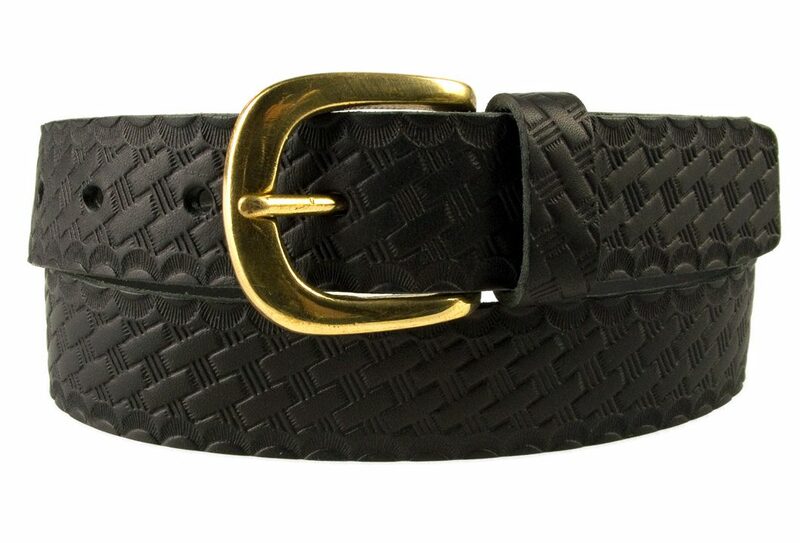 Belt Width: 40 mm (1.5″) Approx.